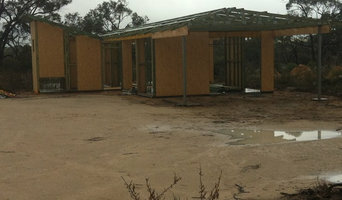 Sole practitioner building design, drafting and carpentry. 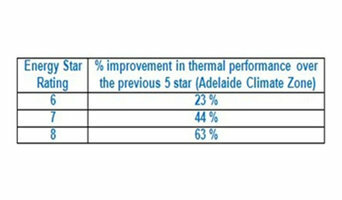 Building Code compliant energy star ratings for either the building design process or as a 6-star or more approval certification. A service provided for Architect, Builder, Owner-builder or property investor clients. Luke's my name. I have had a passion for architecture from when I was young, flicking through every home magazine I could get my hands on and spending hours upon hours constructing houses from my lego set. For nearly a decade now I have been involved in residential and commercial design. Years of experience in surveying has helped me in developing a strong eye for detail. Everybody is unique, my belief then, is why should every house look the same. Some love ultra modern, then some love beautiful heritage homes. My role is to help you express on paper who you and your family are. And I believe your home should reflect your personality. So I look forward to helping you the entire process, making each step easier along the way. Please call for very cost effective Building Design and Drafting. 3MT Solutions is a South Australian owned and operated design firm that specialise in timber and steel frame residential design and documentation. Whether you are building your dream home, a multi-residential development or just wanting to renovate, our team of experienced professionals can assist you in every aspect of making your vision a reality from preliminary designs to the preparation and lodgment of all relevant documentation on your behalf. Our tailor made architectural packages can be suited to any budget and they also allow you to be fully involved in all aspects of your project or you can sit back, relax and let us do all the work for you. NEXT you're home was developed by award-winning Sustainable Design Architect John Maitland in 2004. Its charter is to provide ecologically responsible, economically and energy efficient ways of building project homes. 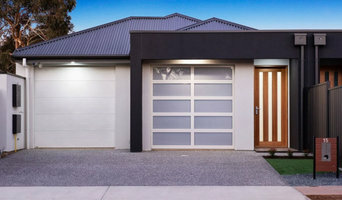 Building Designer, Damien Griffen, has over 15 years experience in the building industry and having worked for many of Adelaide’s leading builders. Damien can offer a comprehensive knowledge of planning and construction guidelines. Architectural Design & Drafting solutions for all residential work, including residences, additions/ alterations, unit developments, and home improvements.Design Sketches. Working Drawings. Specifications. Energy Efficiency Assessments. Full Council approval. 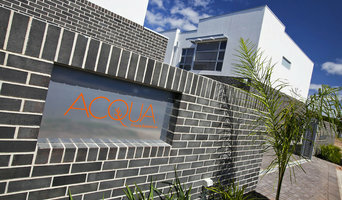 Residential, Commercial & Industrial Building Designs and full documentation for council approvals. We are your "one stop shop" for a complete service from the design of your project through to Building Rules Consent approval from council. Multiple award winning local building design practice specializing in renovations, additions, new homes, property development, commercial and industrial development, fit outs, garden and pool designs and energy efficiency. 3D Design & Drafting Adelaide is a locally owned Building Design and Drafting Business servicing Adelaide & Adelaide Hills regions, specialising in providing a Professional architectural design services for a broad range of residential projects, specialising in custom designed new homes and additions. Other areas of expertise include residential development sites, land divisions and commercial projects. Using the very latest in 3D Design and Drafting software enables you to visualise your design from every angle, as well as being a very efficient and cost-effective tool. With the BIMx, interactive, 3D presentation packages can be created at any stage of the design and sent to clients, builders, etc. With BIMx, the BIM model can be fully explored without having to install the BIM authoring tool or any other application on the client’s computer. Whether it be a new home, modern and contemporary, or an extensions to existing house. Helping you create a practical, outstanding and beautiful place to live is my aim. From initial concept through to the construction process, every step of the way. I will guide you in the entire building process, all your council documentation, from planning drawings to building rules consent. With an efficient, friendly and economical services, I look forward to hearing from you.